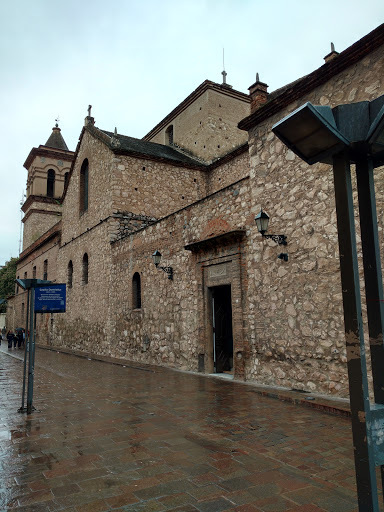 Just outside of Córdoba are a number of small historic towns that are easily reached either by bus or car. 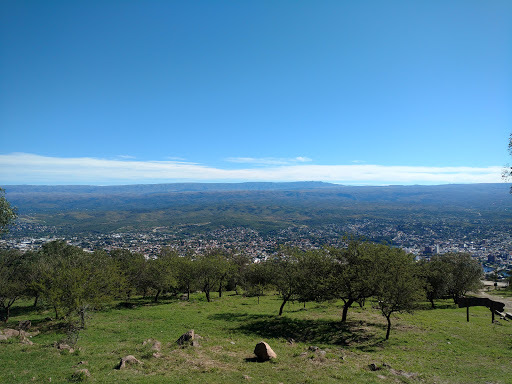 Villa Carlos Paz is a small town 30 minutes by bus from Córdoba. 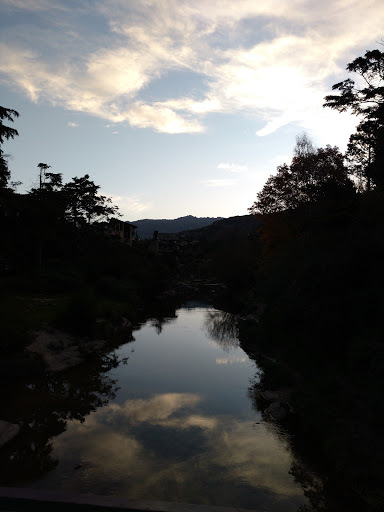 It's mainly a tourist town for locals who go there in summer to enjoy the river and nearby lake. 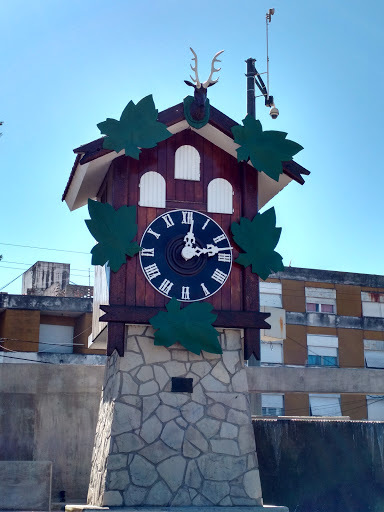 In the centre of the town is a strange tourist attraction - a cuckoo clock. It's listed in all the tourist guides as something to see - so dutifully, I saw it and 'enjoyed' its somewhat underwhelming 'cuckoo' on the hour. 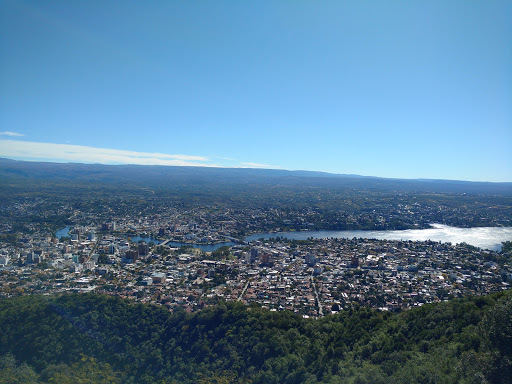 Above Villa Carlos Paz is Cerro de la Cruz, a hill with commanding views of the city. 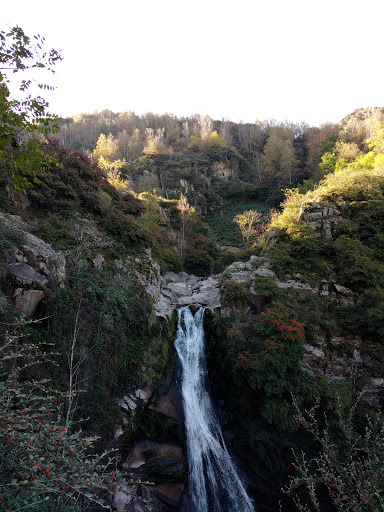 The trail can be easily reached from the bus station and climbs about 700m in a well marked not too steep trail. 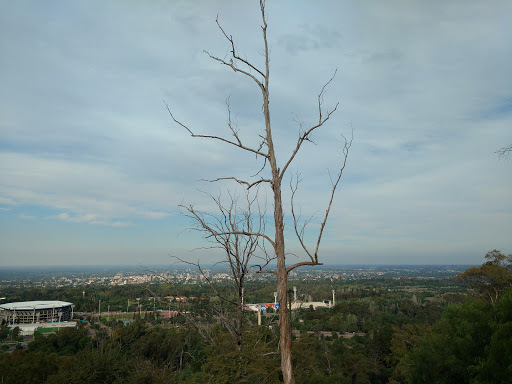 From the trail there are several lookouts over the city. At the top of the hill is a giant cross. And more views of the city. 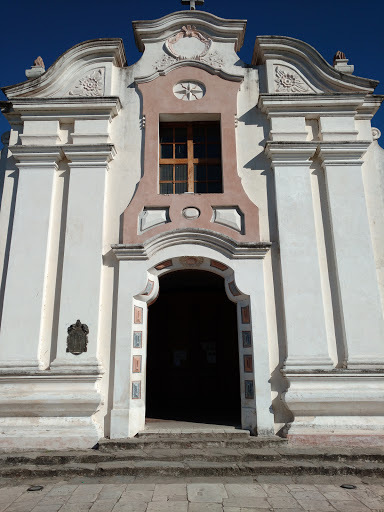 Alta Gracia is around an hour from Córdoba city and started out as a Jesuit estancia. The city is also known for being the childhood home of Ernesto 'Che' Guevara. The house in which he lived has been turned into a small museum with many artefacts from Che's early life. 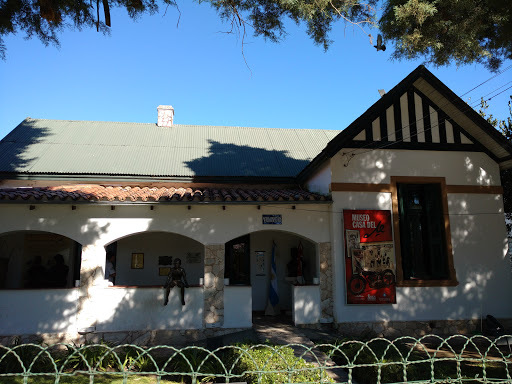 Although the museum is small, it contains many letters and other documents from Che throughout his life through the Cuban revolution to his activities in Congo and in Bolivia (where he was caught by the Bolivian army and executed). 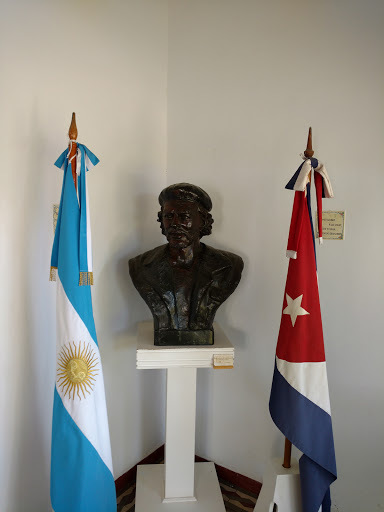 The museum has also played host to visits from Fidel Castro and Hugo Chavez which are also documented in the museum. 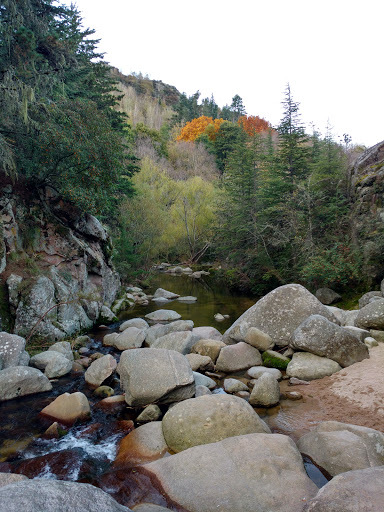 La Cumbricita is a tiny village in a deep valley around an hour from Alta Gracia. 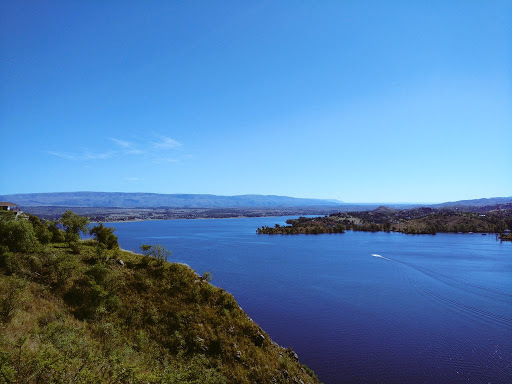 The road from Alta Gracia takes you past the hydroelectric dam, Lake Molinos. 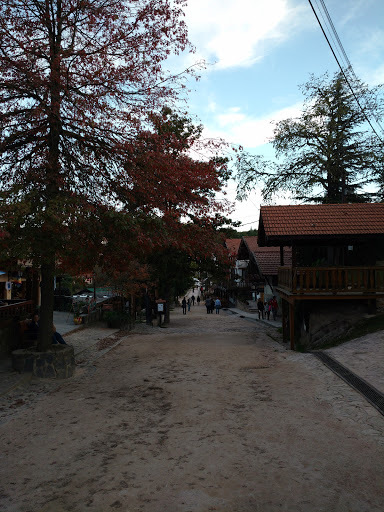 The village was settled by Germans after WW2 and is designed in the style of a German village. Cars are banned from the centre of the village making it very pleasant to walk around. 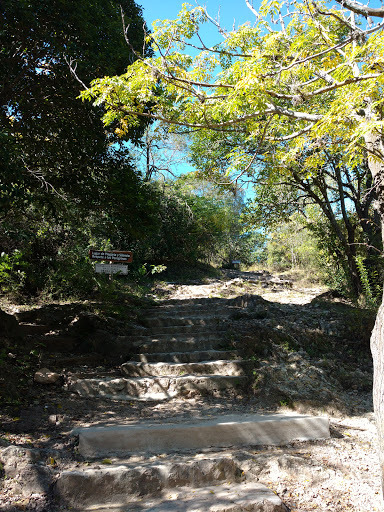 The village has several hiking trails around the town. 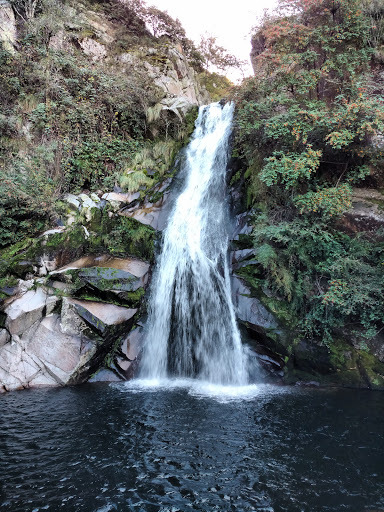 The most popular is a 50 minute return hike to the nearby waterfalls. 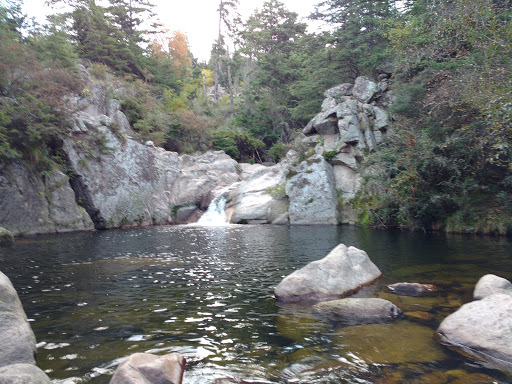 The trail is easy although a little rough in parts and ends with a climb down to the bottom of the falls. 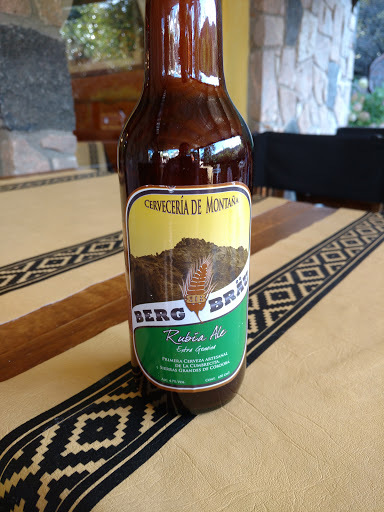 The trail is not particularly strenuous but it doesn't mean that a refreshing locally brewed beer is not required. 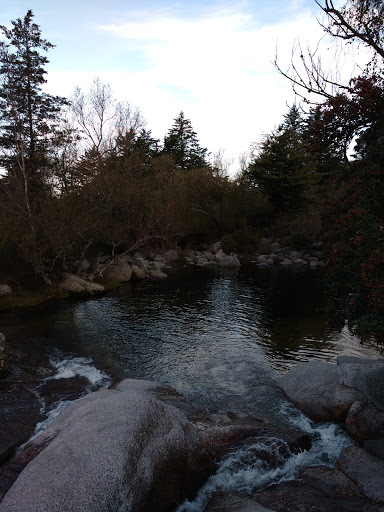 There are other trails to other scenic areas around the river such as a local swimming hole. Until it reaches a pond. 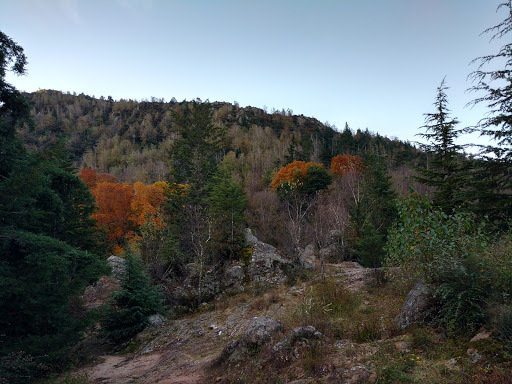 At this time of year the leaves of the trees are changing color providing a beautiful backdrop to the mountains. 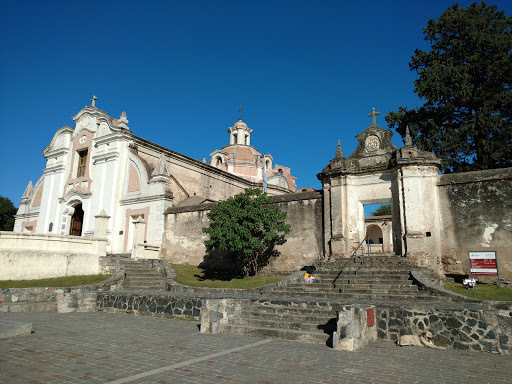 La Cumbricita is a beautiful little town and well worth visiting from Córdoba. 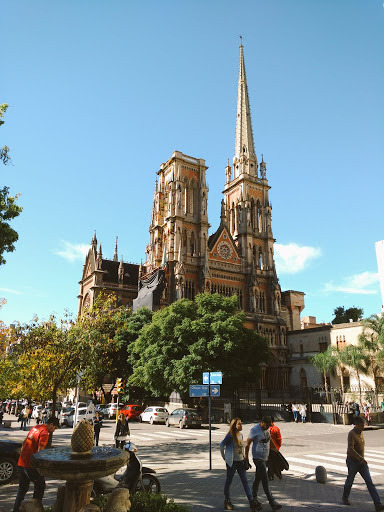 Córdoba is Argentina's third largest city and is renowned for its historic architecture and large number of churches. 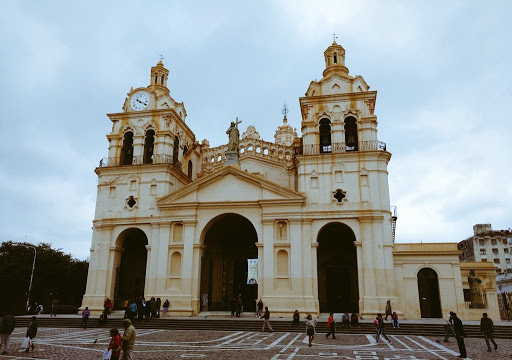 In the centre of Córdoba is the main Plaza of San Martín where the main Cathedral of Córdoba is located. Around the square are many pedestrian streets lined with historic buildings such as the old Jesuit Collegium Maximum which is now part of the National University of Córdoba. 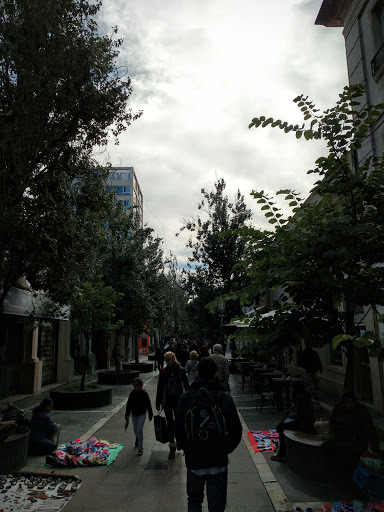 Around the university are a series of tree-lined pedestrian walkways with many cafes frequented by the students. 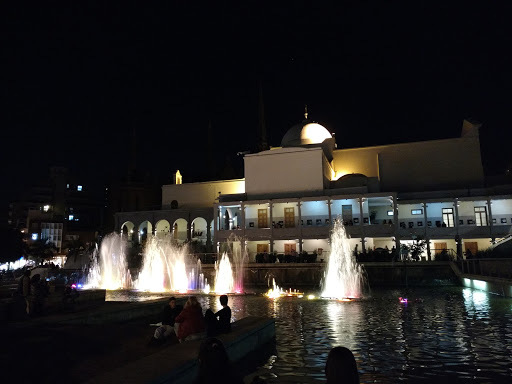 It's a great place to grab a coffee and people-watch. 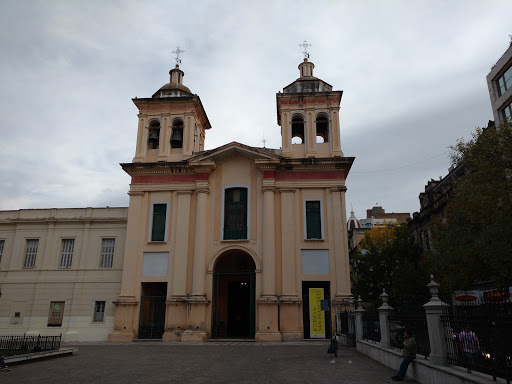 All around the centre of the city are further examples of 17th Century architecture in the various churches and basilicas. 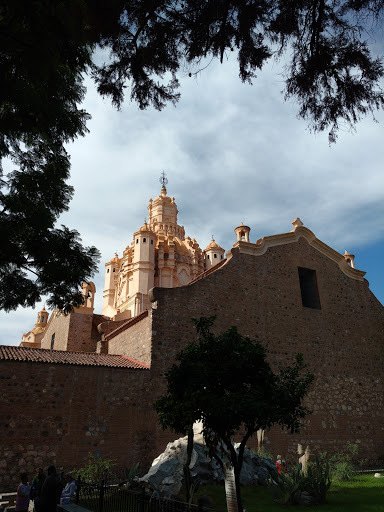 Outside of the city centre there are other beautiful buildings from the 20th century such as the Church of the Sacred Heart - built in the '30s in a gothic style. 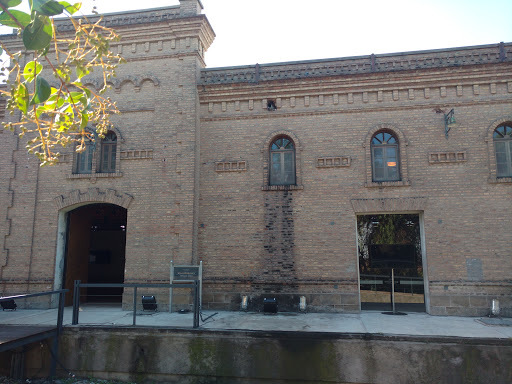 And the Paseo del Buen Pastor - a former women's prison built in 1906 now converted into shops and restaurants. 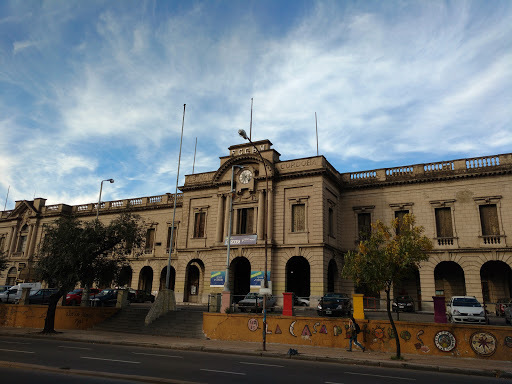 Córdoba's 19th century train station is also an interesting architectural building - sadly, however the grand entrance hall was closed when I visited. 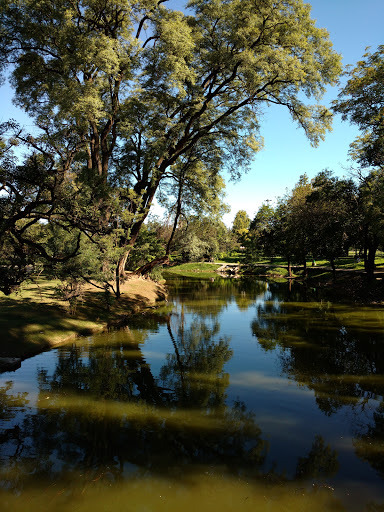 But it's not all architecture in Córdoba, the city shows of its natural beauty in the huge Sarmiento park in the centre of Córdoba which is a perfect place to get away from the city traffic. 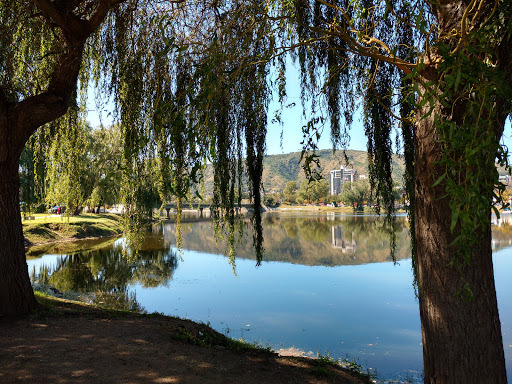 You can easily spend an afternoon by the tranquil lake after admiring all or the buildings in the bustle of Córdoba's city centre. 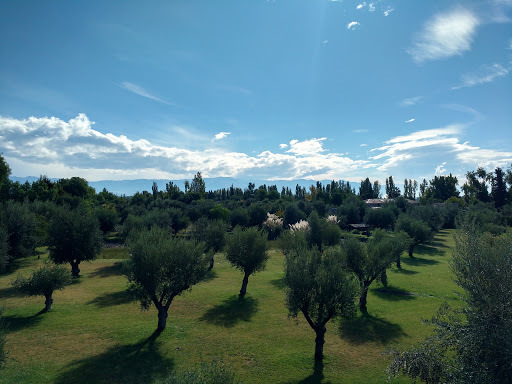 Mendoza is a town in the middle of one of Argentina's most famous wine regions - in particular it is known for its Malbec, however there are plenty of other varieties produced too. The wineries are easily reached by public transport - although there are plenty of overpriced tours available too. There are two main areas with accessible wineries: Maipú and Coquimbito. 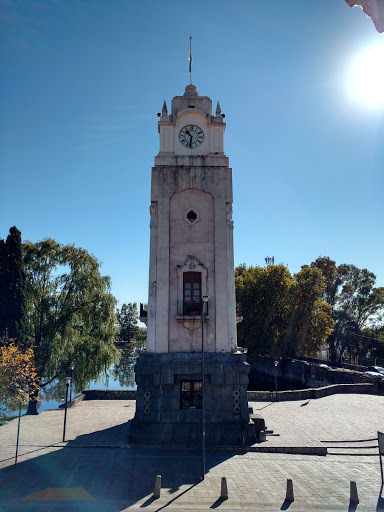 A tram ride to the end of the line gets you to Maipú and the Bodega Lopez is around 300 metres from the station. 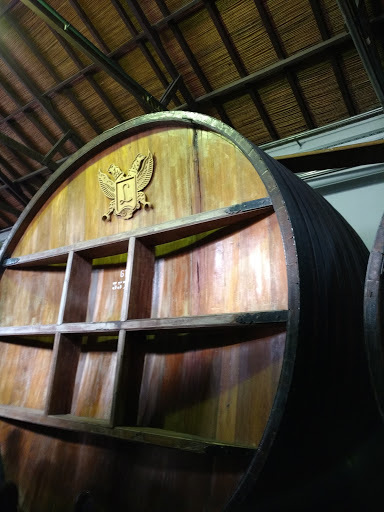 Bodega Lopez runs free tours and basic tastings (there are also premium tastings for $Ars100 - approximately $A9). The tour shows people around the winery and explains tge history of the winery. 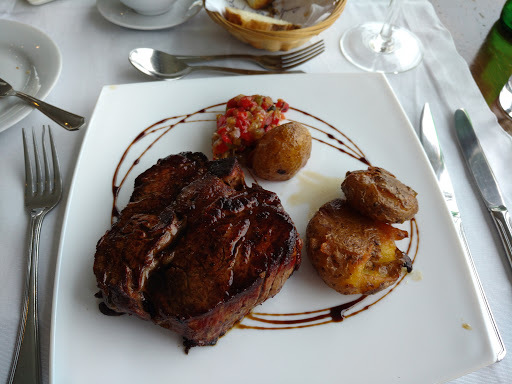 The bodega also has a very good restaurant that offers a three course set degustation with matching wines for $ARS420 (around $38). 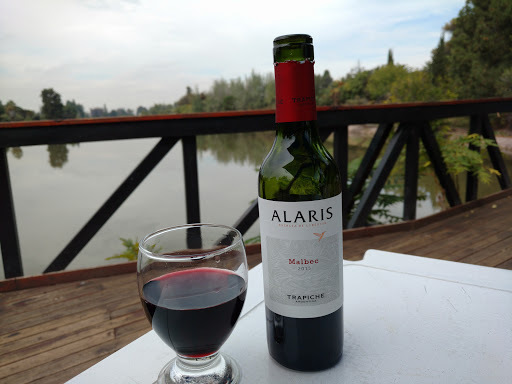 Also within walking distance in Maipú there is Bodega Giol which offers a wine tasting for $Ars70 (about $A6). 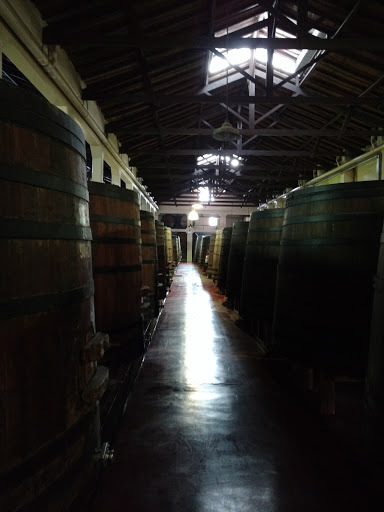 There are also other wineries accessible by collectivo from Maipú but sadly I spent so much time in Bodega Lopez (the wines were pretty amazing) that I ran out of time to visit them. 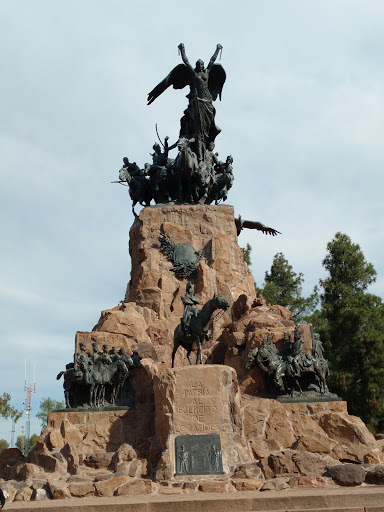 The other region that is easily reachable from Mendoza is Coquimbito. 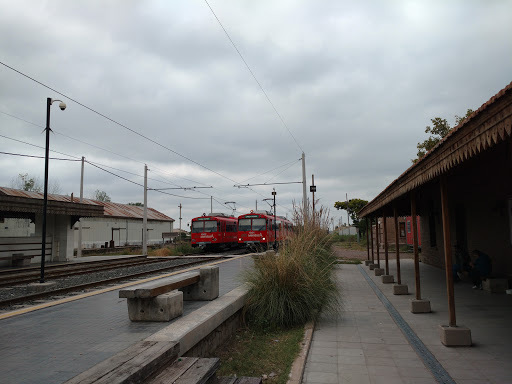 The No.10 172 or 173 collectivo both go to Coquimbito from Mendoza. 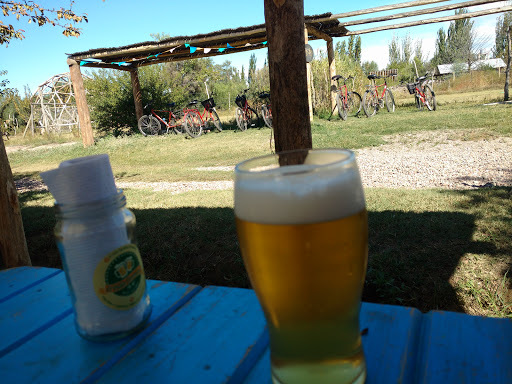 The best way of getting around Coquimbito is by pushbike and the town has built a 2km bike track along the main road to enable tourists to travel easily (and reasonably safely) to the wineries that are on side roads off the main Street. 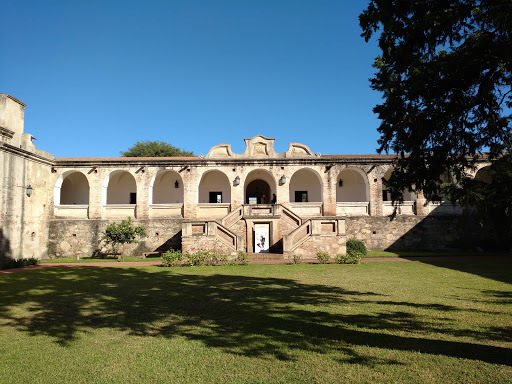 There are many excellent boutique wineries along the route offering tastings and several larger wineries including the famous Trapiche winery. The bodega is built on the site of an old "Italian" winery and they have restored the old buildings to their former glory (for functions, etc). 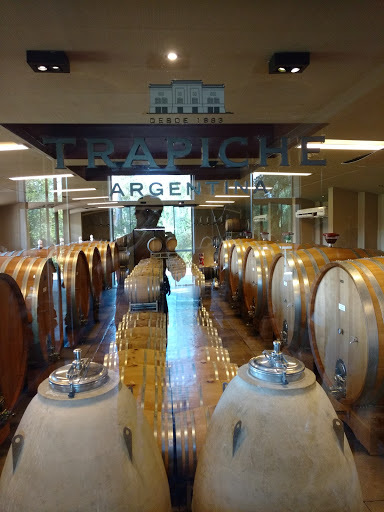 As with Bodega Lopez, Trapiche offers a tour and tasting. 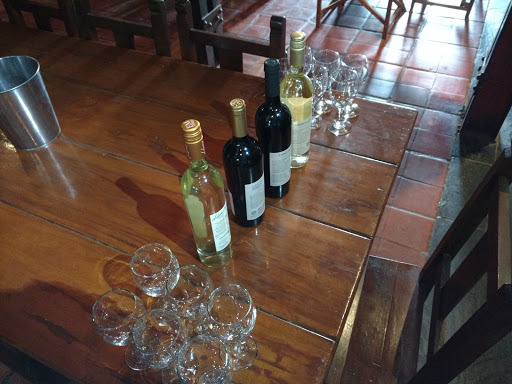 However the "tasting" of four premium wines is not free - $Ars100 ($A9) - but as with all paid "tastings" in Mendoza what they really mean is full glasses of wine (yes, not great on the bike). 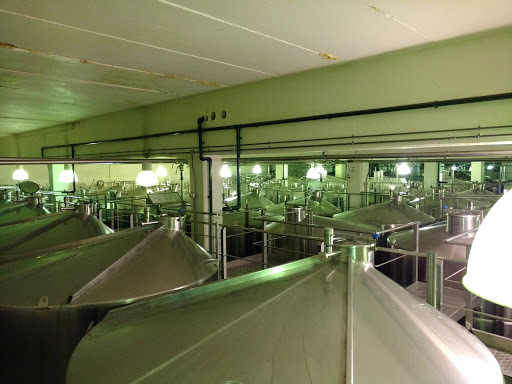 As with Bodega Lopez, the tour gives the history of the winery and explains the production. After the tour the wine tasting is conducted on their terrace - which has rather a nice view. Of course after drinking so much excellent wine one needs to cleanse the palate, and helpfully there is a craft brewery around the corner. 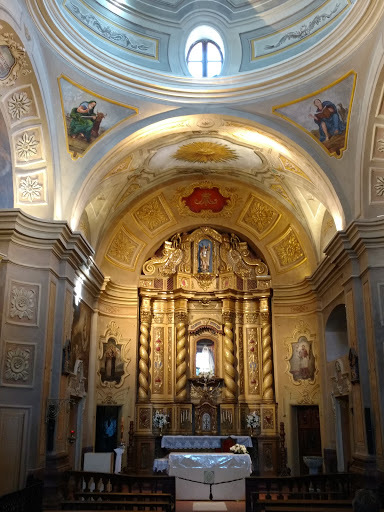 In addition to the wine, Mendoza offers some other pursuits around the city to give a break from all the wine. 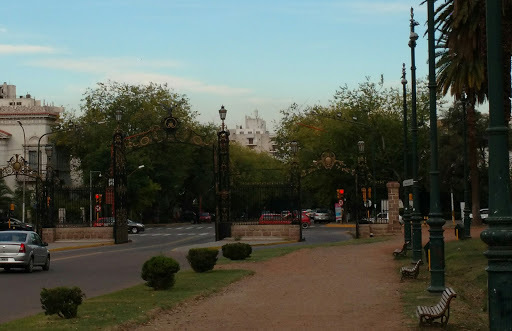 Parque General San Martín is a huge park and recreation area just on the outskirts of the city. 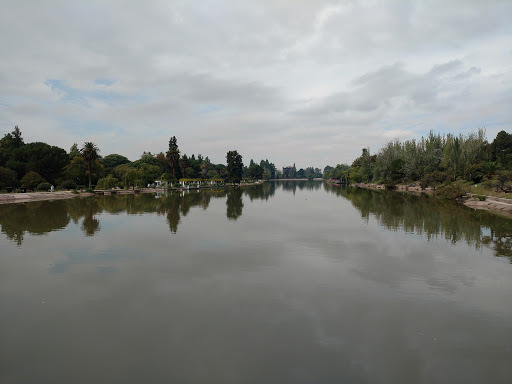 In the middle of the park is an artificial lake in which the local rowing team practice. 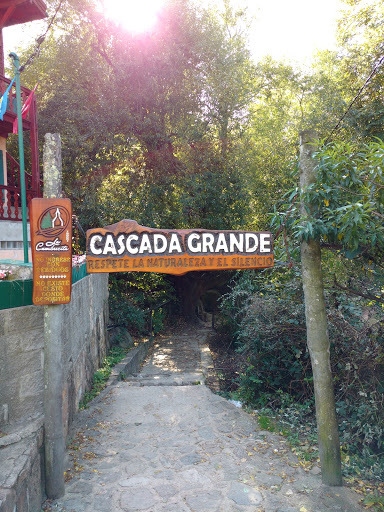 Further into the park (about 7km) is Cerro de la Gloria. 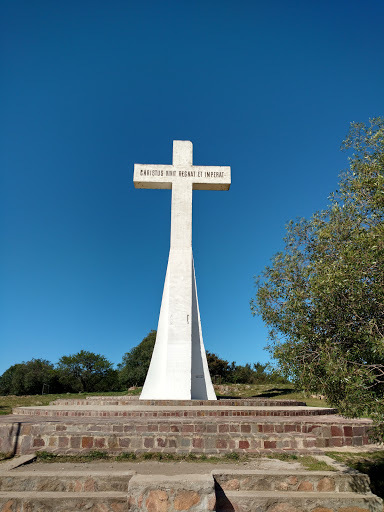 The hill is a popular hike with a monument to The Army of the Andes which was mobilised here by General San Martín before his trek over the Andes to liberate Chile. 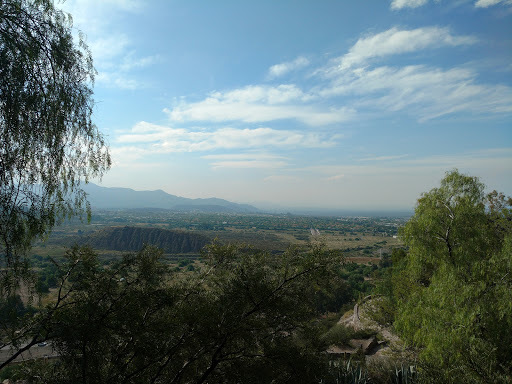 The hike up the hill is steep but relatively short and there is a reasonably priced kiosko at the top which serves very cheap cold beers (perfect after a hike). 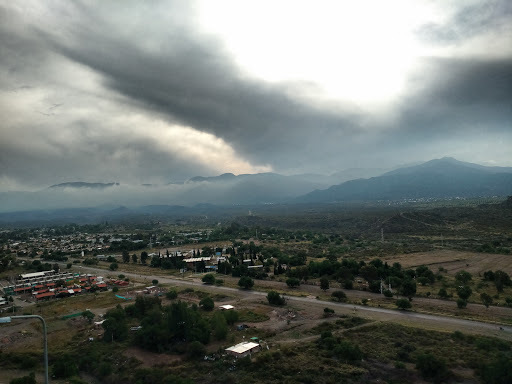 From the top there are also several lookouts over the city of Mendoza.